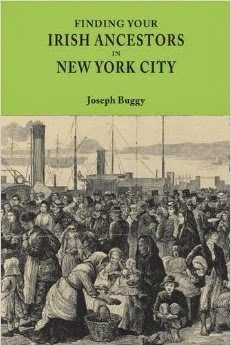 City directories are one of the most useful genealogical resources in the Unites States. Did you know that directories, in various formats, have been published in Ireland since the mid-eighteenth century? Many of these publications have come online over the last number of years. However, one stumbling block to utilizing them for research is the fact that they are spread across a large number of free, subscriptions, and fee-paying websites. Myself and Shane Wilson, a Dublin based family historian and owner of the excellent Irish genealogy website, www.swilson.info, have created the Irish Directories Database. This database will allow you to easily find Irish directories that are currently online.